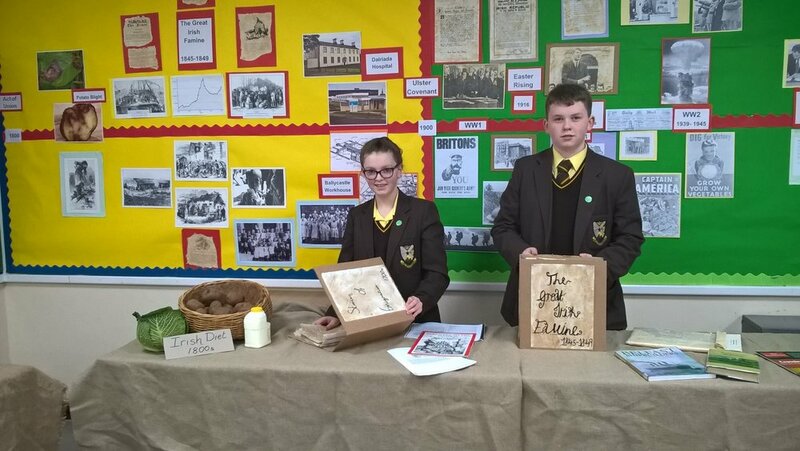 The History Department in Cross and Passion College encourages pupils to think for themselves, to appreciate the difficulties of building a picture of the past using incomplete or biased evidence and to understand that interpretations of past events and people may differ. 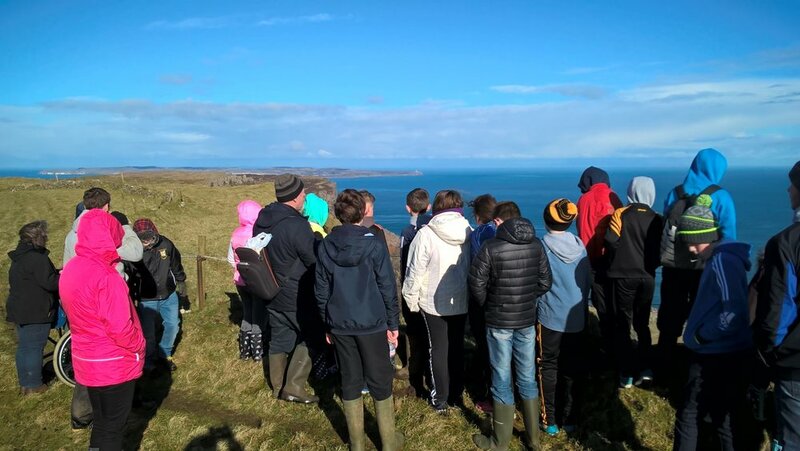 Students are given opportunities to develop their ability to think critically and are encouraged to transfer these skills to other areas of study and to the contemporary world. 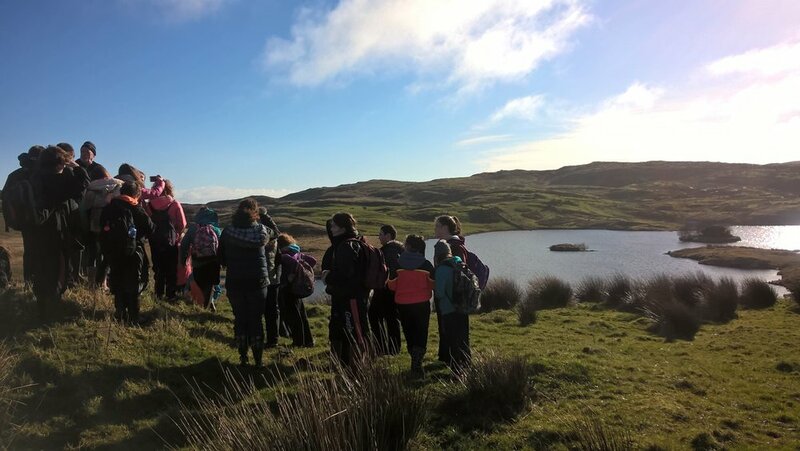 We believe the study of History should be accessible to all pupils, interesting, relevant and fun! 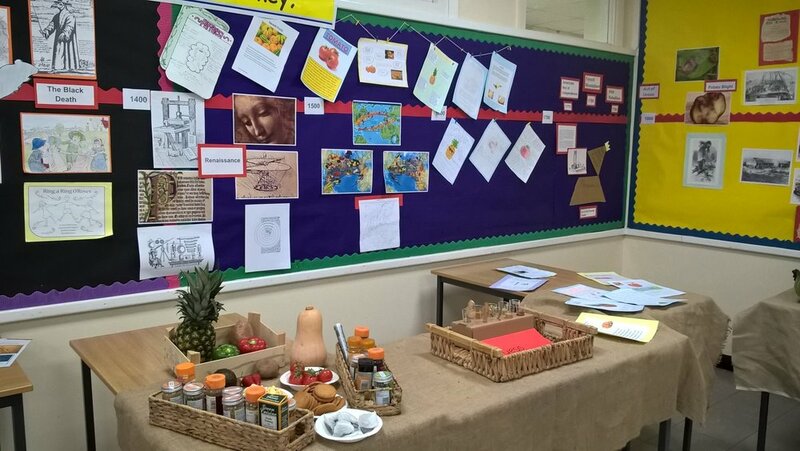 Throughout KS3 pupils are encouraged to focus on the marketable skills and knowledge acquired through the study of history. 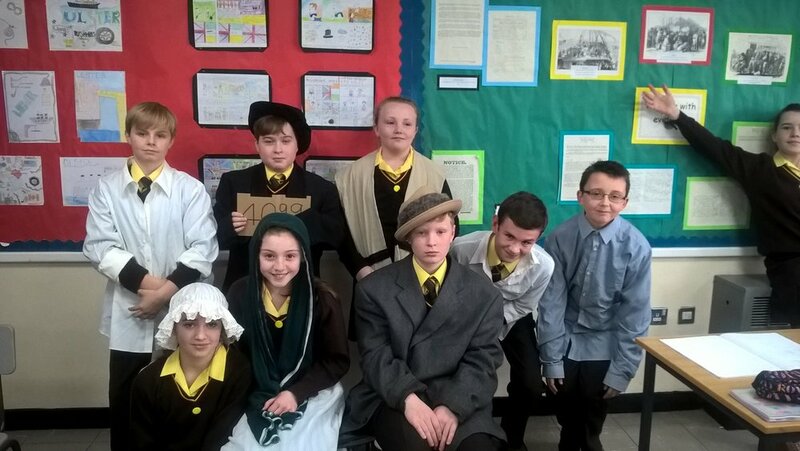 Pupils investigate the nature of historical study, their own life history, the range of evidence available about the past and taught how historians use chronology to order and label events and people. 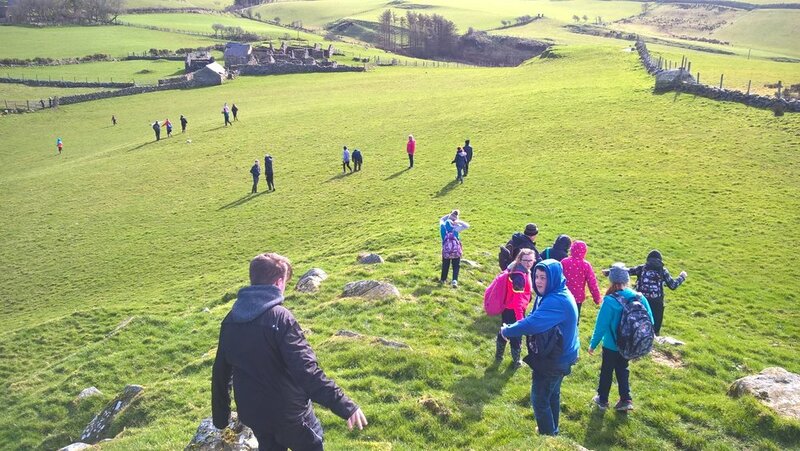 Pupils get the experience of archaeological and historical visits to local sites and visits to museums and interpretive centres.